Our team offers a full range of services in the shop and out on the road. Click below for more details! We aim to meet every Emergency Road Breakdown call within a 60-90 minute ETA. Our mobile service trucks are stocked with the essential parts to get you back on the road as quickly as possible. From a routine oil change to a major repairs, we work diligently to repair your medium or heavy duty truck or trailer to ensure you get back on the road and to your customers as quickly as possible. We’re well known in the area for our professionalism and prompt service. 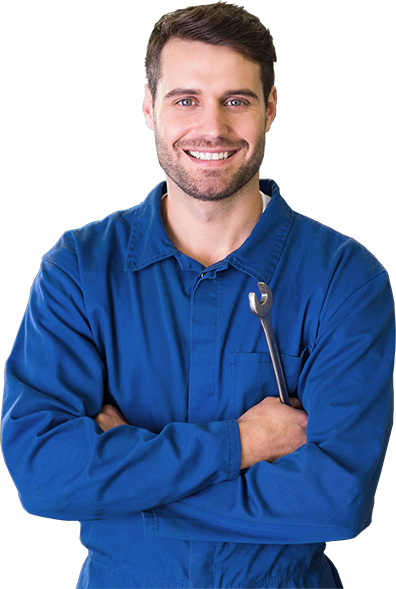 We’ve provided your repair with the best technicians and equipment, just check out our review page! 24 hour service. We’ll come any time. We have an incredible range of services to get your heavy duty truck back on the road. Existing customers get FREE Dot Inspections!